With the changing times, the dependency of the organizations on IT is greater than ever. 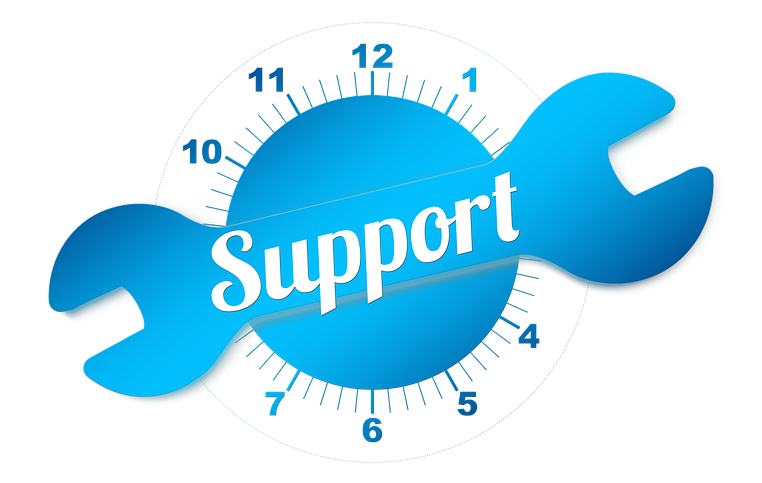 A strong IT support is essential for any organization, without which it is difficult for any business to thrive. It is not just a matter of a computer requirement, but almost every business need can be related to IT. A computer hardware requirement to software needs, a telecommunication system, and security, everything falls under the head of Information Technology. Gauging the current needs of businesses in Dubai, we have developed a comprehensive package that covers entire IT needs for a company, which is basically to offer you a complete hub of IT services. For an end-to-end, IT support and IT consultant services in Dubai; collaborate with VRS Tech and stay focused on your other business needs instead. Our aim is to improve the productivity in an organization by providing a reliable infrastructure to meet every IT necessity. A few hours of downtime can translate into a huge loss, which we can avoid with the versatile IT support services we provide. Here are a few of the IT support services we offer to our clients, who have their business running smoothly without any glitches. We understand how crucial data is for an organization. Whether it is the accidental deletion of data, a malware attack or the data that went missing as the result of corrupted hard disks, we ensure the 100 % recovery of your data with our time tested methods and the use of latest technology. Irrespective of where you are located in Dubai, instead of our technicians having to visit your premises to have the issue resolved, we are equipped with a team of experts who can quickly guide you through and fix your concerns in no time. Our remote support services include laptop repair, iPad repair, workstation repair, server repair, spyware, malware removal services. To maintain a high quality of IT infrastructure in your company, it is vital to have a timely overhaul of the whole system at regular intervals. We have it all covered under an all-inclusive package with – regular servicing, periodical maintenance and repairs like malware removal, spare part replacements when required, which are all a part of AMC. To protect your data, which is so significant for your organization, you need to keep creating a backup version of the important files. We are partnered with Buffalo America Inc. to provide you with the world-class storage solutions to ensure an efficient backup of your data within the network. We have IT consultants working for us round the clock to address your every IT related problem. 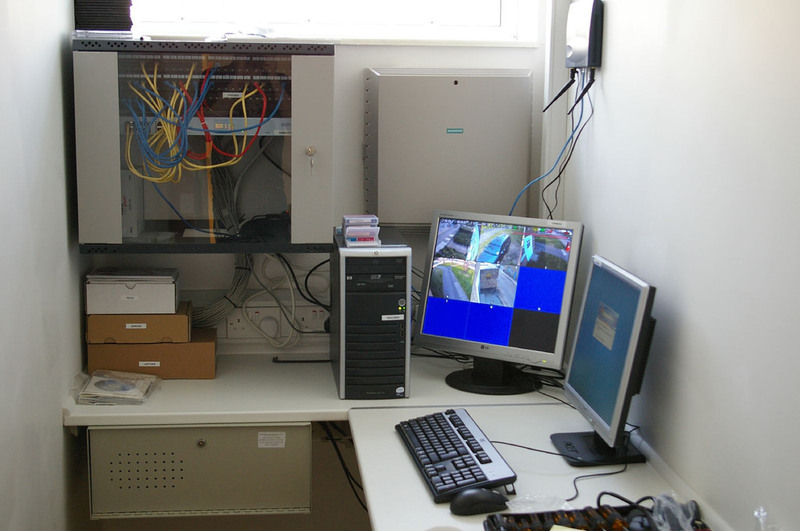 As experts, they deal with network related issues, workstation remote monitoring, virus removal etc. for various organizations, day in and day out. The world is moving forward at a quick pace giving less chance to the term ‘slow’. In a fast paced environment like this, achieving things have been simplified to save time and money and be more productive. The ultimate idea is to survive in the huge ocean of competition. Most of the businesses are thriving the maximum to stay ahead in the race with the competitors. In the quest to be ahead, there came to be more and more innovations in the business. Technology is no different from it. Whether it is the innovations or advancement in the technology, businesses have started to adopt IT irrespective of the changes in technology. The major factor driving the business toward technology is to get the optimum benefit out of it. With most of the businesses choosing to be technology dependent, the need for computers and network has become inevitable and a business without them cannot be imaginable in one’s dream. To maintain and deal with the issues pertaining to these IT devices, IT support companies have come into existence and VRS Tech is a steadfast IT support compnies Dubai. Information technology, if laid trust on, can be a real boon for an enterprise. As a matter of absolute truth, there cannot be a greater way than technology in seeking the business dreams of potential growth. But on the other hand, the IT related issues arising without intimation can be a headache as well as a bane, hampering the productivity. The right way of extracting benefit from IT is not by making use of it but in addition, carrying out regular maintenance of the computers, network, and servers and rectifying the issues on a timely basis. This would not give way to malfunctioning or frequent repair issues of the devices and in turn, ensures the proper functioning of the IT infrastructure. The data is highly regarded by any business due to its immense utility for all the core business operations. Hence, securing the most crucial data from the potential virus, cyber threat issues, data crash etc should be checked on a regular basis to avoid the data loss. Recovering the data is another tale to tell. In addition, as and when a new trend comes into the market, the systems need to be upgraded or it would be unwise to imagine the new applications to work well with the older systems.To set you free of all the hassle in dealing with the above, there are IT support companies in the market. VRS Tech is one of the leading IT Support Companies in Dubai you can fetch all the required IT support from, with less downtime and utmost satisfaction. We are quick in handling simple to complex IT issues by gripping over the situation quicker than you can imagine. Above all, we promise to deliver prompt service for you to get more than your money’s worth. Do not hesitate to reach VRS Tech on +971 567029840. 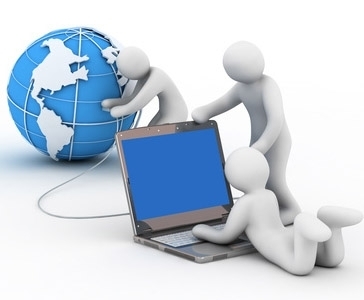 We are here at your command to provide the IT support to suit your business infrastructure. Computers and technology are inseparable. Computers are ultimately the most useful devices in a business, yet, technology bound. Technology has evolved constantly and the IT has branched out creating spaces that need care. Making use of technology in business is one side of the coin and fetching the needs of technology is the other side. Balancing the business and the basic necessities of technology together is a rare art. Evidently, only when the IT infrastructure is up to the mark, it helps the business run smoothly and efficiently. There must be some sort of IT support to handle the IT related concerns for which VRS Tech is a trustable IT Support Company Dubai. What Kinds of IT Support your IT Infrastructure Needs? Whenever there is a hardware issue, malfunction or failure of IT tools, the IT support is necessary to deliver instant help so work is not interrupted. In case of a data disaster, a quick solution for recovering the data at the earliest is essential. At the same time, the data needs a proper backup plan to be safe. When the computer is infected with virus or malware, an immediate removal would do. In order to block unauthorized access to your computers, the systems need protection which can be made with firewall solutions. The annual maintenance contract, on the other hand, regularly monitors, services and maintains the IT infrastructure so as to increase the lifespan of the IT tools and counter any issues on time. VRS Tech offers a wide pool of quality IT Support, Services and Solutions to solve your IT related issues for simplifying the way you run your business. Our success motto is providing the best we can at competitive prices. It is your humble choice to make use of the IT support and services we cater to benefit your business. We are at your command to provide on-site and off-site assistance anytime the need arises. Contact VRS Tech at +971 56 7029840 for our comprehensive IT support and services in Dubai or go to our website www.vrstech.com for further insight.